Aired on Monday, December 4th. On this installment of ST Medical Monday, we speak with Dr. James W. Mold, who recently retired from the faculty at the University of Oklahoma Health Sciences Center in OKC, where he'd worked since 1984. While there, Dr. Mold also completed a fellowship in Geriatric Medicine as well as a Master of Public Health degree. 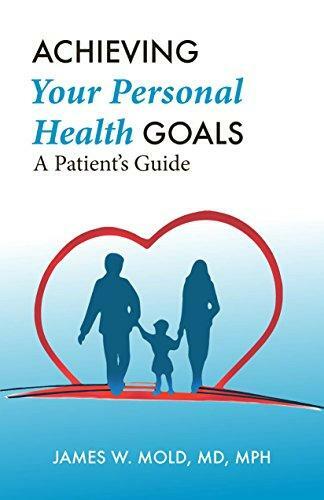 He has a new book out, which is both a summation and an extension of the research he's been involved with over the years regarding primary care, public health, and mental health; the book is titled "Achieving Your Personal Health Goals: A Patient's Guide." 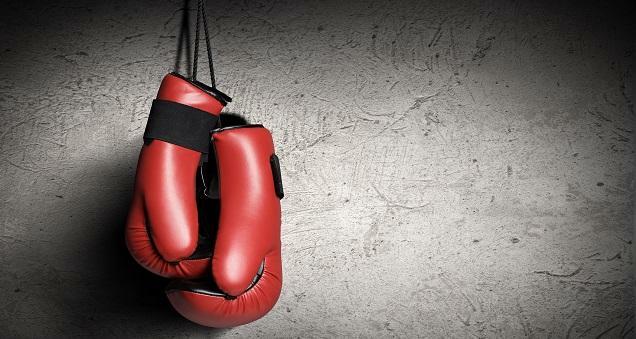 It's readable guidebook stemming from the notion of "goal-oriented health care," which Dr. Mold chats about with us today. While it's true that most everyone hopes to avoid a premature death or a disability -- and moreover, to lead a life of meaning, mobility, and activity -- how people actually and personally define these individual goals will, of course, differ. 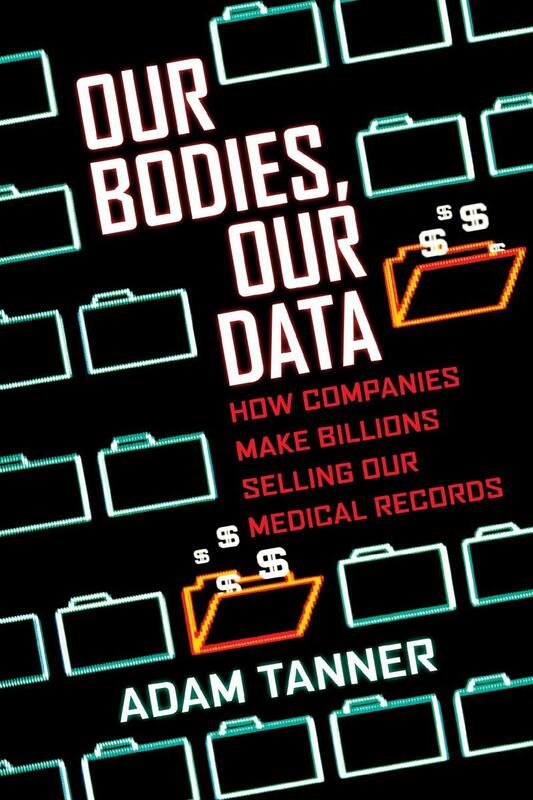 That's where this book comes in: i.e., coming to define and understand (and then plan for, and then finally achieve) one's own health-related goals. 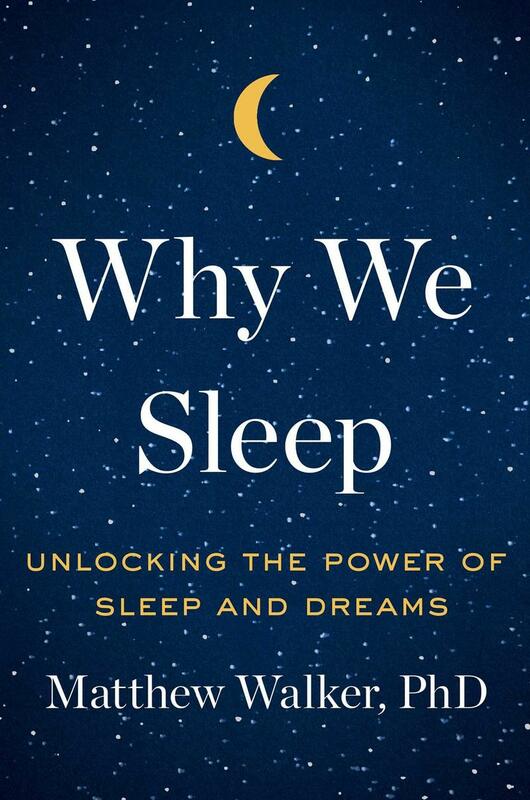 "Why We Sleep: Unlocking the Power of Sleep and Dreams"
On this edition of our show, we speak with Dr. Matthew Walker, a professor of neuroscience and psychology at UC Berkeley, where he directs its Sleep and Neuroimaging Lab. Dr. Walker joins us to discuss his new book, "Why We Sleep: Unlocking the Power of Sleep and Dreams." 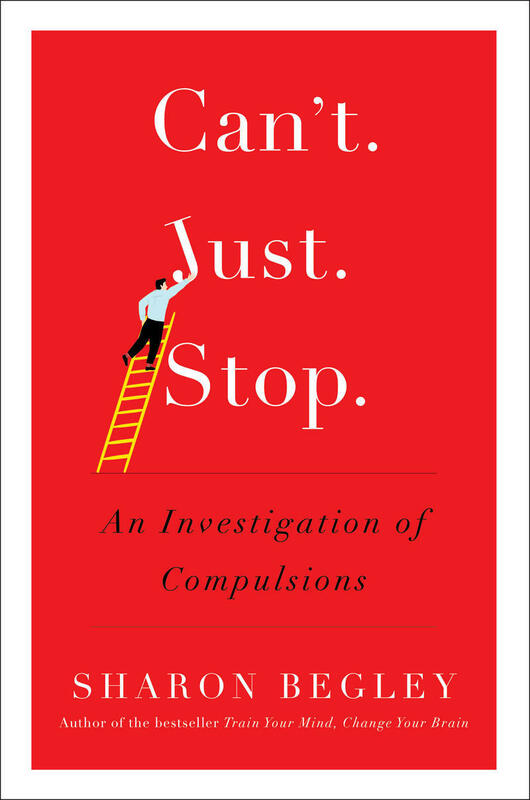 As per The New York Times Book Review, this book is "a thoughtful tour through the still dimly understood state of being asleep.... [This] is a book on a mission. Walker is in love with sleep and wants us to fall in love with sleep, too. And it is urgent. "Too Many Meds? 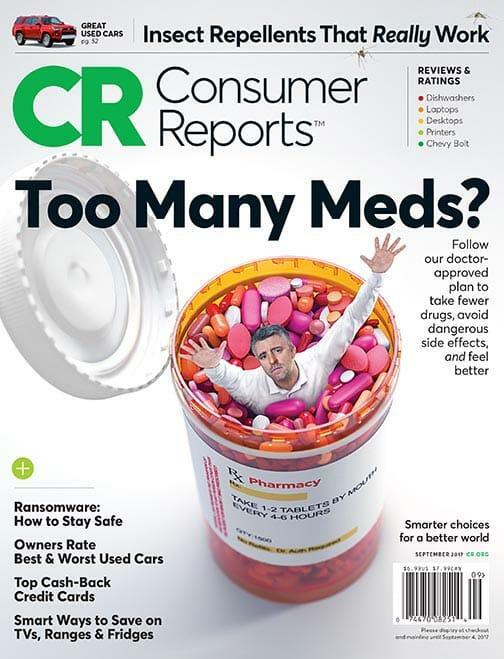 America's Love Affair With Prescription Medication"
On this edition of StudioTulsa Medical Monday, we're discussing the cover story of the September 2017 issue of Consumer Reports: "Too Many Meds? 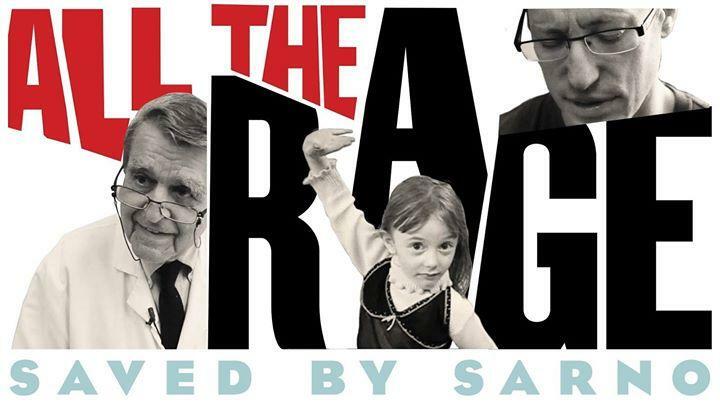 America's Love Affair With Prescription Medication." Our guest is Lisa Gill, the deputy editor of Consumer Reports' ongoing prescription drug program, Best Buy Drugs. (For those not familiar: Consumer Reports is a non-profit, advertising-free, 80-year-old magazine...and now, website.) Just how hooked on meds are we Americans these days?